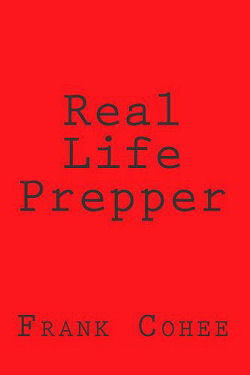 Real Life Prepper is written to address the needs of the real life prepper. What do we do if we do not face a total collapse of society and no horde of mutant ninja zombie bikers tries to attack us at every turn? I am in no way guaranteeing that society will not collapse. Nor am I guaranteeing that the golden horde will not swarm over your peaceful home to steal all of your food. 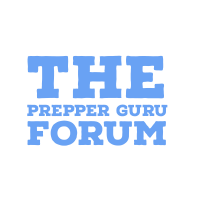 Real Life Prepper will give you the information you need to get started and help you move in the right direction. We stress a common sense approach to prepping. Where you go from there is up to you. Real Life Prepper is primarily a non-fiction work. There are stories, both real life stories and created scenarios that develop perspective and hopefully communicate key concepts in a better way than a list of facts alone might do. One long story you will be presented with is “A Tale of Two Cities.” This story can actually be used as an individual, family, or group exercise. After you read about Sherry and Pepper, there is a list of questions and then some answers. Another longer story is “Real Money: A Fable.” Only the characters are fictional. This story sets the stage for financial preparations. Why Prepare? This question has been asked a million times in a million different ways. It has also been answered in more than a million different ways. What you may want to do is have some sort of answer to the question, “Why you prepare?” Notice I did not say a complete or final answer. There will never be a complete or final answer and the answer for you may not be the same as someone else’s answer while both may be correct. We need to take care of ourselves, our families, and potentially others. Most of us want to be left alone to live our lives. For the most part, we want to be able to protect our lives, our liberty, and our pursuit of happiness. Many things can happen that threaten our lives, our liberty, and our pursuit of happiness. Those things can be minor or they can be major. A worse scenario involves multiple or unforeseen threats. 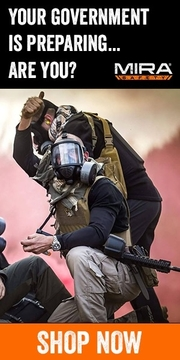 Anything that is a viable threat to our lives, liberty, or pursuit of happiness should be at least evaluated and some determination made as to what action you are going to take to mitigate that threat.